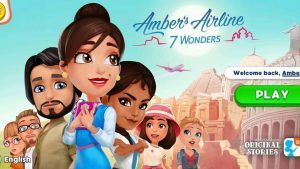 Amber’s Airline 2 MOD APK 7 Wonders is now available to download with Full Version Unlocked Levels on Andropalace. 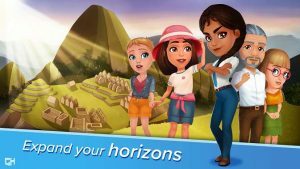 Amber’s Airline 7 Wonders MOD APK will give you full instant access to all levels and features. 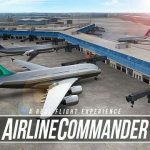 Its a second installment in Ambers Airline Series. We have already uploaded its first game with full version so you might wanna try it. 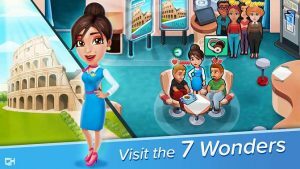 7 Wonders MOD APK is about amber’s journey visit all world’s 7 wonders. 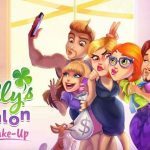 Just like All gamehouse games here you will have a story line to follow. 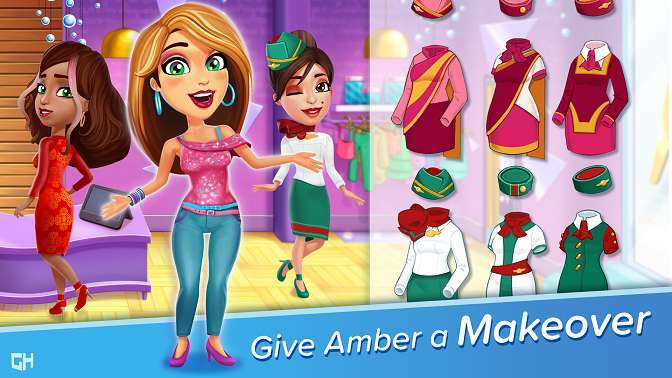 This time your main protagonist here is Amber who is a flight attendant. In this story game Amber’s Airline 2 MOD APK 7 Wonders you will have to assist passengers and treat VIP Passengers in their lifetime journey. Story-line is divided in 60 different levels where you will have to manage vip travelers as well. 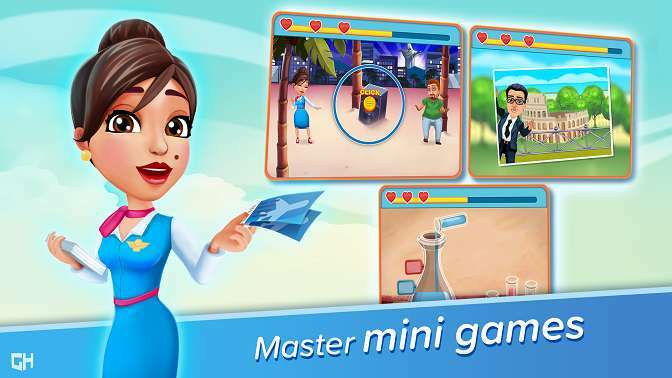 Your main purpose in this time management game is to manage luggage, passports and passengers safety. Just like all other time management games here you will have to manage all equipment and Make sure they have all the information your vip passengers need to fully enjoy their lifetime dream vacation. 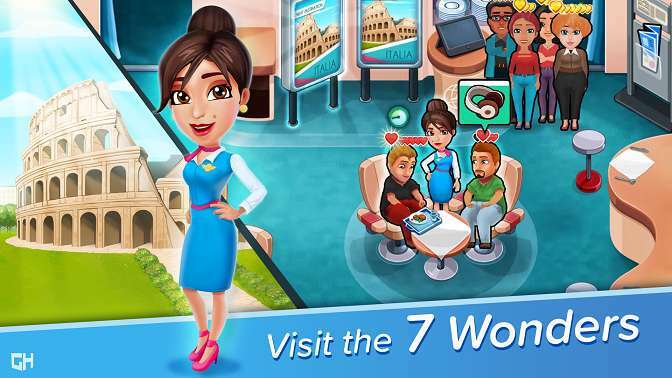 so Download Amber’s Airline 7 Wonders MOD APK and Get Fully Unlocked Game. Hey RG! Can you please do the money mod of game “Trade Island”. I’ll be very happy if you do so. BTW! I just love your work on games & appreciate it. Keep up the good work. Yes. I was looking for this game too. I would want that game modded too. Please do the money mod on Trade Island. RG, please upload WILD BLOOD please. Thank u! 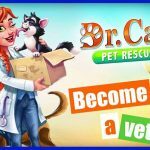 Please Mod Emergency HQ into new version 1.4.1.